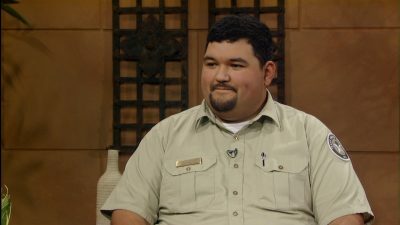 Get firewise garden tips with Patrick Allen from the Texas Forest Service. 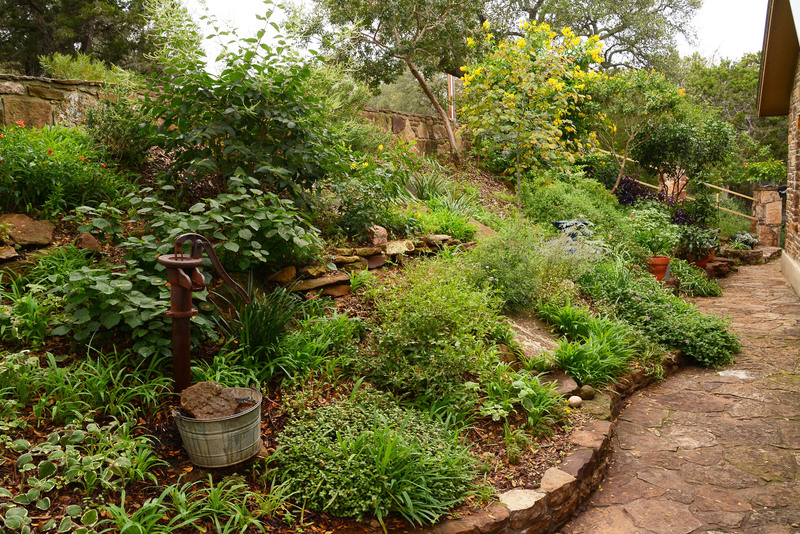 Find out more for planting lists and landscape tips. (click on the pdf icons to download). Firewise Communities is another great resource. 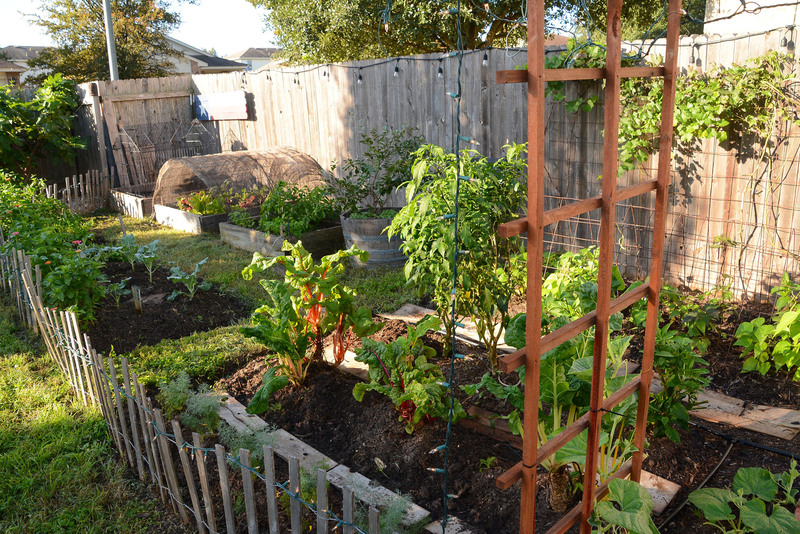 Plant lists from other states include Texas plants.